Gatorshield® manufactured by Allied Tube & Conduit is a patented triple layer Flo-Coat® rust and corrosion resistant product which has shown itself to be the best over the long haul versus all competitive product offerings. When rust and corrosion protection is needed ........ Gatorshield® is the best! 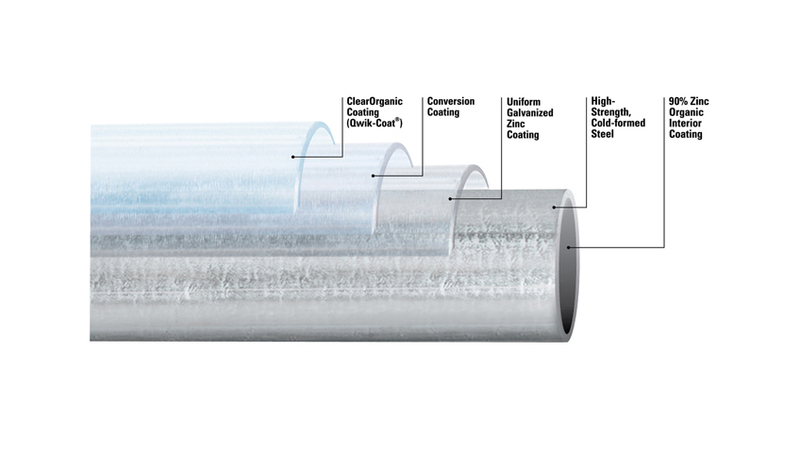 Additionally, the zinc rich interior coating provides the inside of the tube maximum corrosion and rust protection. Inside and out .......Gatorshield® is the best! 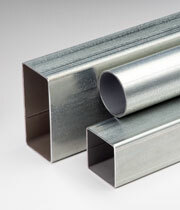 It is available in round, square, and rectangular shapes ....... in a 1/2" to 5" O.D. size range .... in a .028 to .250 wall thickness (gauge) range. It delivers all end-users a smooth, shiny appearance. It can be easily fabricated ..... with no deformation or flaking of the base material. It can be produced in whatever length is meet your specific requirements. Have a question about Gatorshield®?